SAYER -A Chart of the Atlantic Ocean. 1 sheet. 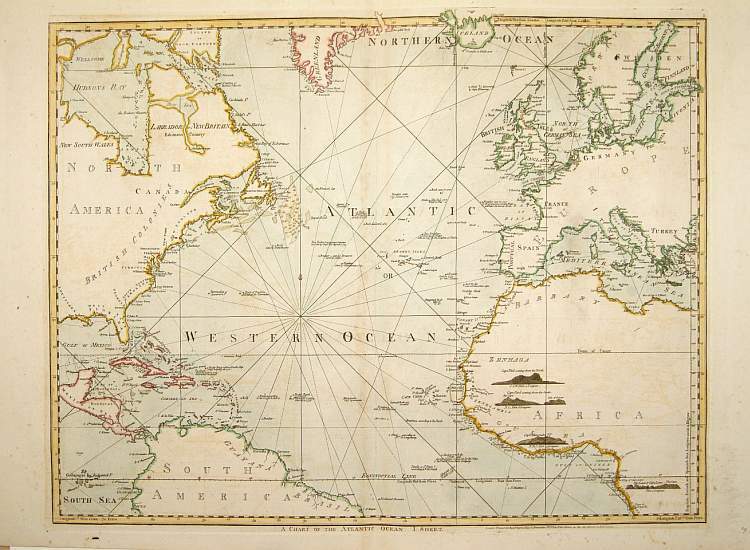 SAYER, R. - A Chart of the Atlantic Ocean. 1 sheet. A Chart of the Atlantic Ocean. 1 sheet. - SAYER, R.
Title : A Chart of the Atlantic Ocean. 1 sheet..
Map maker : SAYER, R.. Size : 19.4 x 25.0 inches. / 49.2 x 63.5 cm.